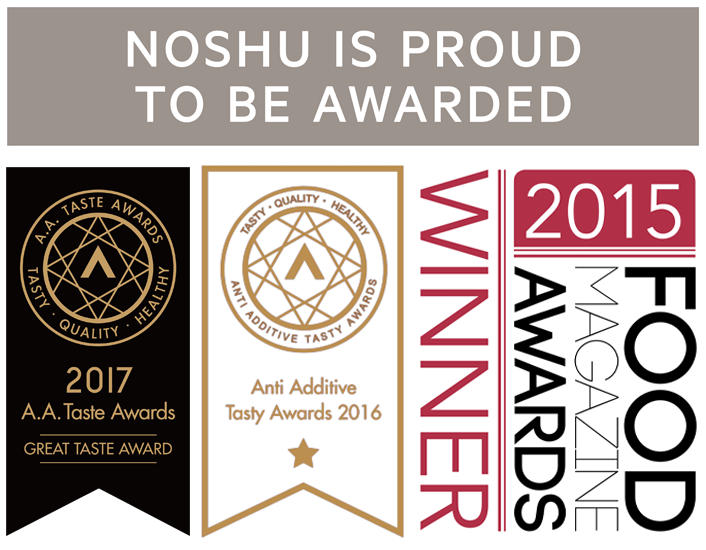 Noshu Foods is looking for an intern Content Creator to join our growing team at our Alexandria headquarters. The ideal applicant will possess strong brand knowledge and familiarity with the digital media landscape. The successful candidate will work directly with our Social Media Manager, key staff and external consultants, and will be responsible for contributing to our social media presence, editing and creating content, monitoring and posting on blogs and social networks, engaging in online forums, participating in online outreach and promotion, and conducting keyword analysis. Those looking to gain valuable online media experience with an established health food company are encouraged to apply. • Assist with streamlining company social media accounts (e.g. Facebook, Instagram, Pinterest), ensuring uniform content and tone of voice for images, graphics, and other elements within the communities. • Increase the number of followers on key social media pages by engaging with customers, influencers and potential brand-partners. • Work with the on-site Social Media Manager to create and implement social media campaigns related to key events and product releases. • Help coordinate a guest blogger program, one guest blogger per month. Help to amplify this content through other social media channels. • Help to create one piece of video content per month and post on Instagram TV. • Assist in uploading and managing company recipes and blog posts in WordPress (initially under supervision from a director). • Track key social media analytics on a monthly basis, including Instagram Analytics, Facebook Statistics etc. • Set up paid promotions and ads on Facebook and Instagram according to month budgets and initiatives. • Familiarity with key social media tools (e.g. Instagram and Facebook), Microsoft Office products (e.g. Word, PowerPoint, Excel) and basic knowledge of Photoshop. • Experience with setting up ads and monitoring analytics on Instagram and Facebook. • This position requires two days per week of work (9am – 5pm) in our office located in Alexandria, Sydney. • Date of commencement to be confirmed, though preferably in December. • This position is not a salaried internship, although you will be paid a generous per diem / daily allowance to cover travel, food and expenses + some. Opportunity exists for the role to become a part time paid position in 2019. • Along with your submission, please also supply 2 sample posts for Noshu’s Instagram with an image (can be generated yourself or found using the #noshu hashtag on Instagram) and write a sample caption for this image and hashtags you would use.